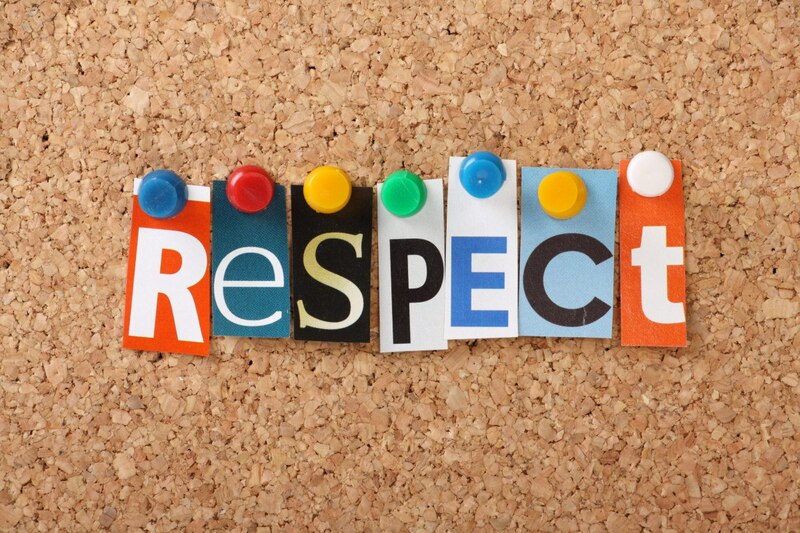 Our understanding of respect should have its root in our understanding of the the person we are to respect the greatest, and that is God. Proverbs 1:7 says, “The fear of the Lord is the beginning of wisdom.” The word “Fear,” can be applied to our discussion of the word respect for by respecting God we are properly fearing of God. Respecting God starts with our understanding of who He is. So here is a very short list of how the Bible describes Him. There is SO many other places that we could go to show who God is. When we see this an so many more of the things of who God is, then we cannot help but respect Him. We should respect Him because he is in charge of everything but also, because of His GREAT love for us (John 3:16). So how should you show respect to God for who He is and what He has done for you?